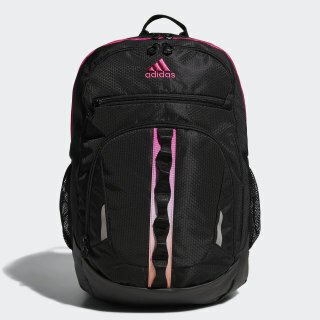 A sturdy, ample backpack built for everyday use. 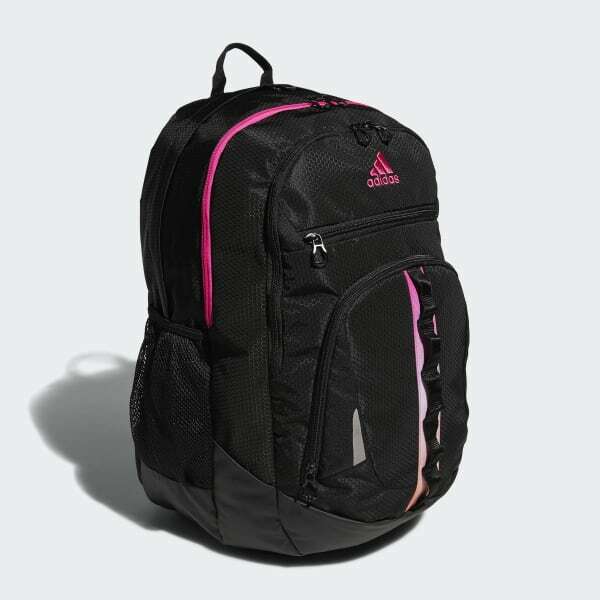 All roads lead to the gym with this roomy and rugged training backpack. It features plenty of zip pockets for organizing your gear while a padded sleeve protects electronics. Loadspring shoulder straps make transport a breeze. Dimensions: 14.5" x 14" x 20.5"